Hill Top Farm is a luxury country retreat within the small village of Askrigg. 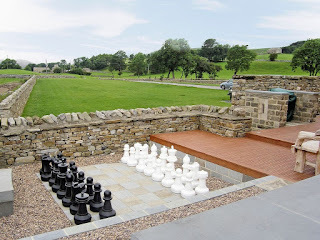 Nestled in the heart of the Yorkshire Dales, this is a perfect location for families & group looking for a rural getaway. Together the selection of accommodation can sleep up to 20 guests & there is hot tub & chef hire available. 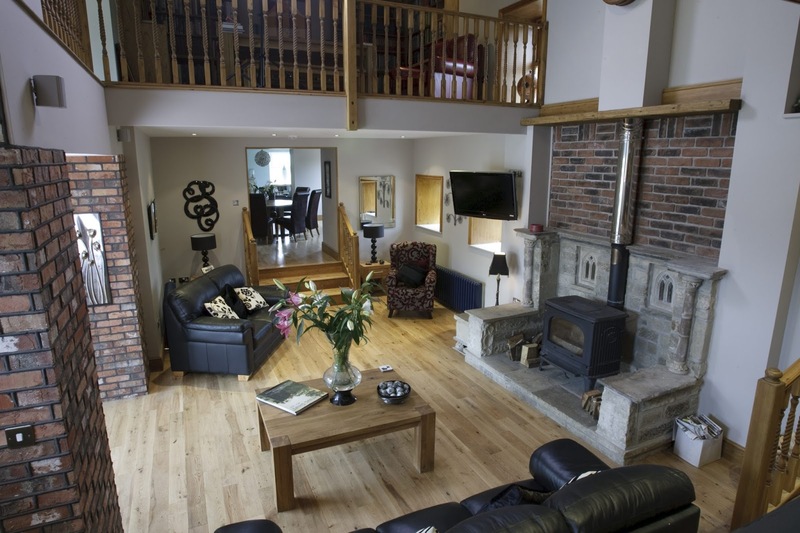 With a wonderful selection of facilities at Hill Top Farm including a cinema room, games room, gym & fire pit, the whole family is sure to have a wonderful stay!